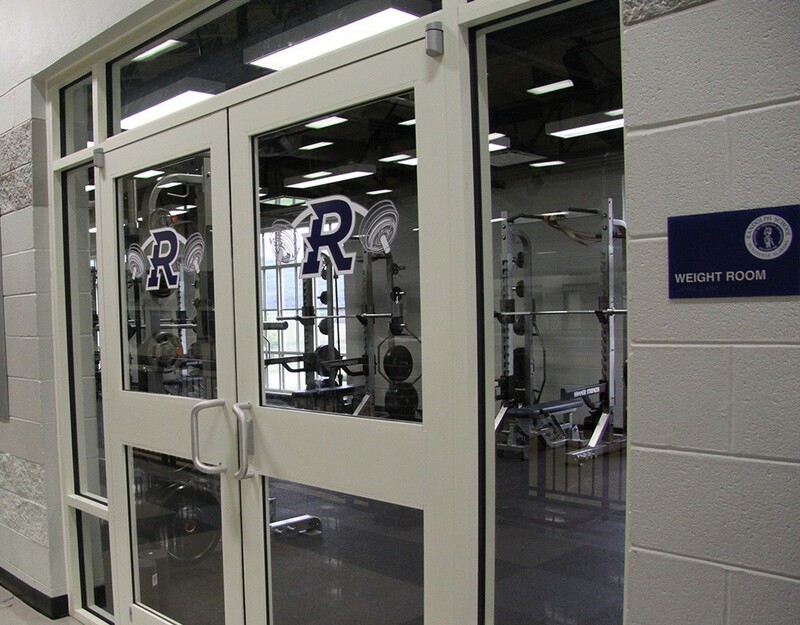 Shawn Gaunt is currently in his 10th year as Director of Strength and Conditioning at Randolph. 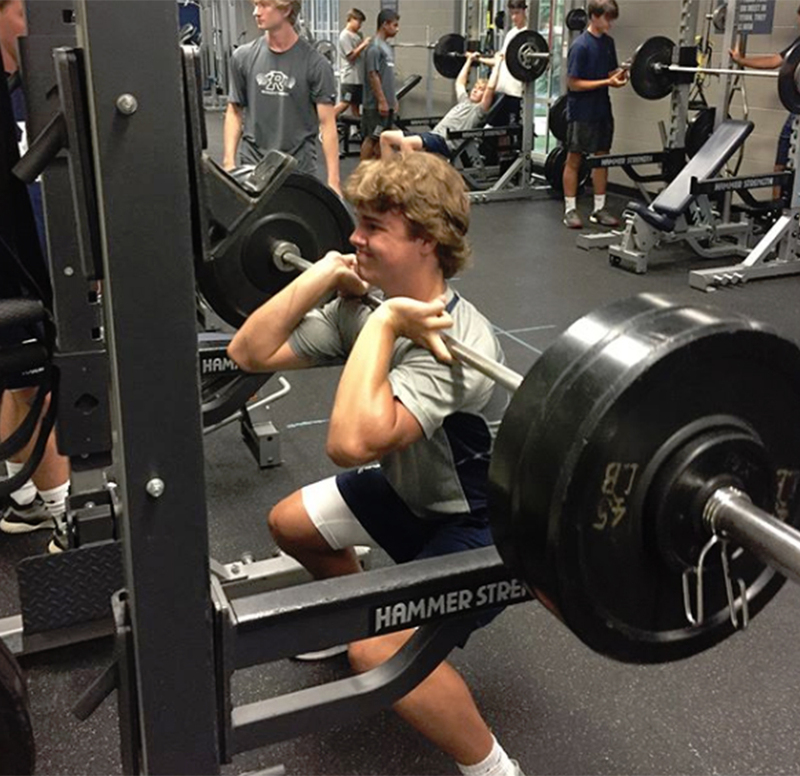 He is responsible for the year-round physical development of all Randolph athletes. Prior to Randolph, he spent the previous seven years at the collegiate level, with stops at the University of Tennessee (2001-03), University of Notre Dame (2004-08), and West Virginia University (2008-09). Additionally, he spent time in the private sector, serving as head strength and conditioning coach at HS2 Athletic Performance at Mandeville, La., from Jan. 2003 to April 2004. During his career, he has worked with hundreds of elite athletes from many different sports, including 15 athletes that went on to play in the NFL. While at Tennessee, he was a strength coach for the 2002 National Champion Indoor Track Team. 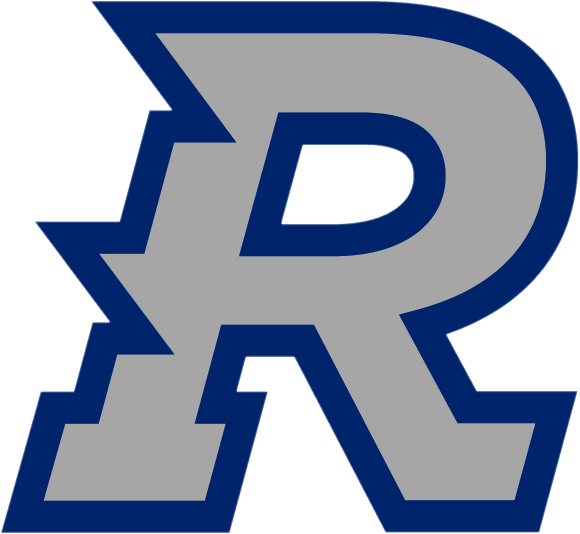 During his tenure at Randolph, the athletic program has won 9 state championships. Shawn is a graduate of Southeastern Louisiana University, where he earned a Bachelor of Arts degree in Health Promotion. 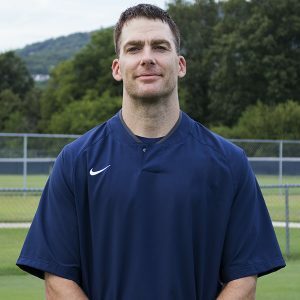 He went on to receive a Master of Science degree from the University of Tennessee, while working as graduate assistant strength and conditioning coach. He is married to Jill Gaunt, who also works at Randolph in the Office of Institutional Advancement, and they have two children, Noah ’25 and Brylee ’30. 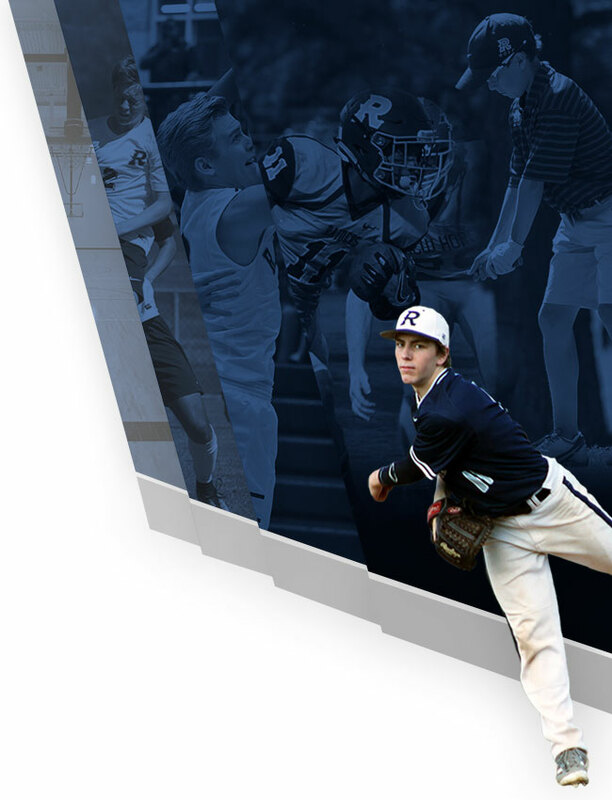 The mission of Randolph Strength and Conditioning is to provide a well-designed, holistic training program, based on sound physiological principles, to enhance all aspects of athleticism in a safe environment. 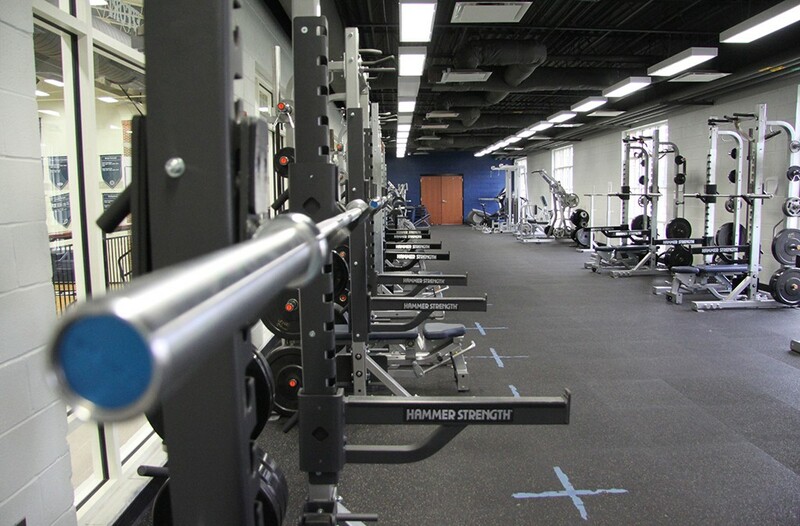 Our movement based training system focuses on training complex movements that will have the greatest transfer into athletic performance, rather than a focus on individual muscles during the training process. 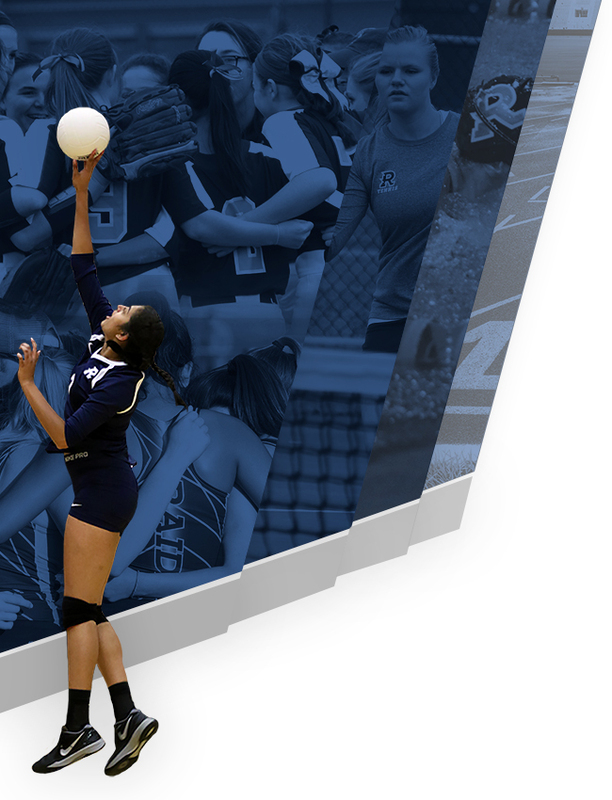 Most sports are played where force needs to be applied to the ground. Therefore whenever possible we will train with ground based exercises, requiring increased activation of the postural stabilizers. 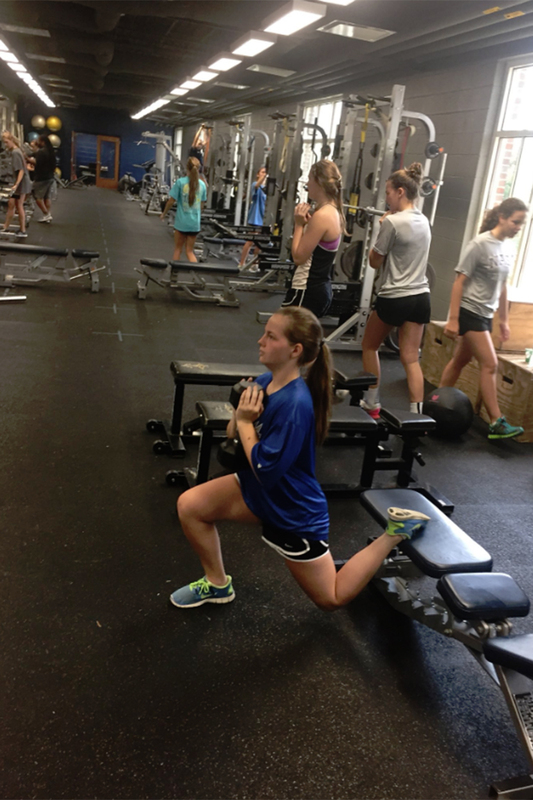 The program utilizes a variety of modalities to challenge the athlete while using progressions appropriate to their training level.